Plague Inc.'s 2017-2018 report card: over 100 million infected! 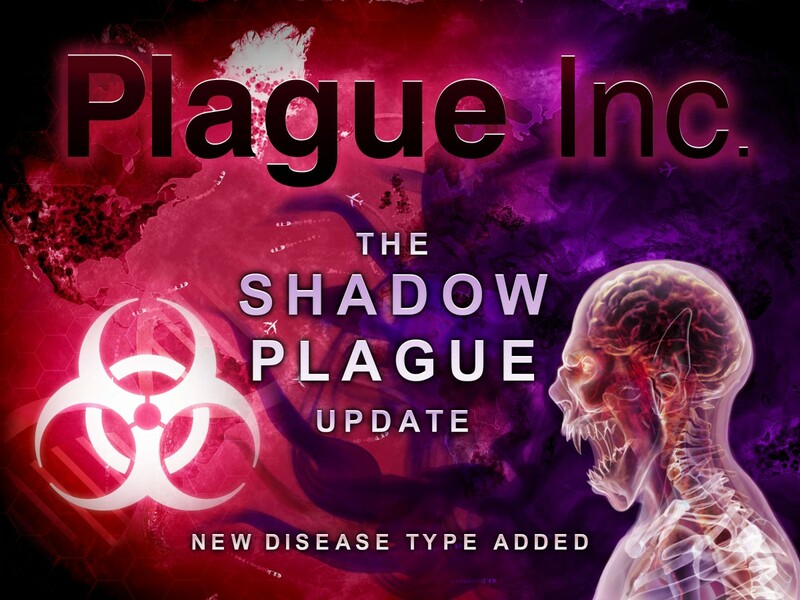 Plague Inc. Mutation 15 - The Mad Cow Disease Update is here! The next update to Plague Inc. is now live! With this mutation comes three brand new official scenarios, each one bringing fresh challenges for Plague Inc. players to delve into. Winners of Board Game Scenario Creator competition announced! Our esteemed, international panel of judges has finally managed to play through all of the competition entries, and, after much deliberation, has picked out the winning scenarios!